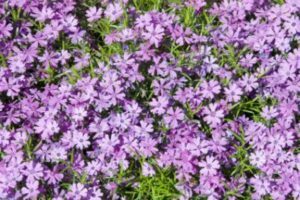 Creeping Phlox is an easy flower to grow in the spring. There are many different species of phlox. Each species is different, but they are all fairly easy to grow. Most require no maintenance. These plants are perennials and will grow again every year. After planting phlox seeds, they attach to the ground and grow wildly throughout the flower garden. Phlox is a ground-covering flower similar to periwinkle. 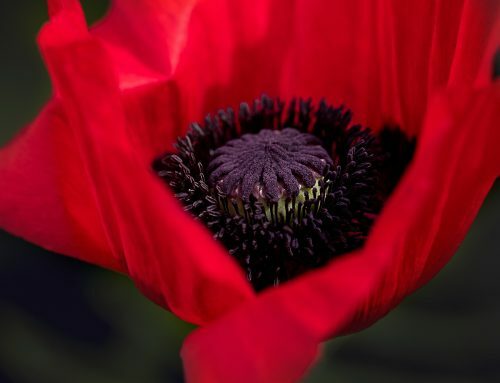 They grow and spread low to the ground and cover the earth in a fragrant beautiful blanket. 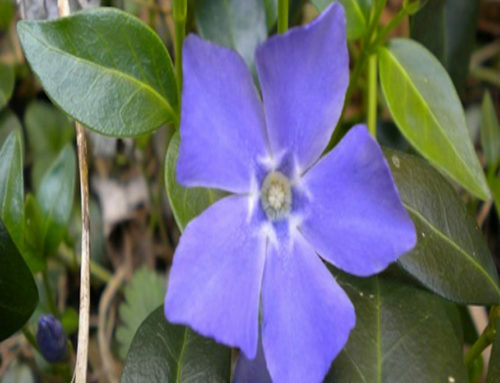 Some verities of this flower come in colors like lavender, pink, white, and blue. They begin to grow in the beginning of spring. By the time summer arrives, thee flowers are a distant memory. One of the most popular types of Phlox is Moss Pinks. They grow low to the ground and are magenta, bright pink, lavender or white. Another popular type is Sweet William. They grow in the middle of spring and grow to be and little bit taller then the Moss Pinks. 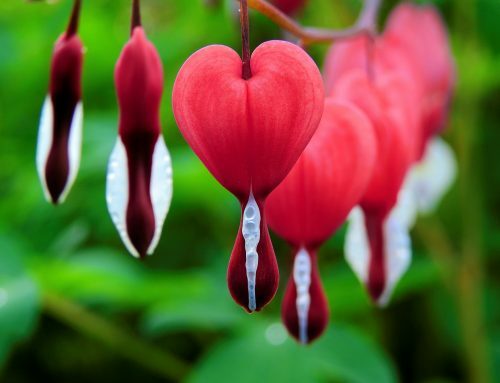 They can grow well in shaded areas and are very low maintenance. Alyssum-leaved Phlox is a species that grow to be only 2 to 4 inches tall. They are white flowers that sometimes have a hint of pale pink or lavender in them. Another type called Crackerjack is a bright magenta color with dark green foliage. 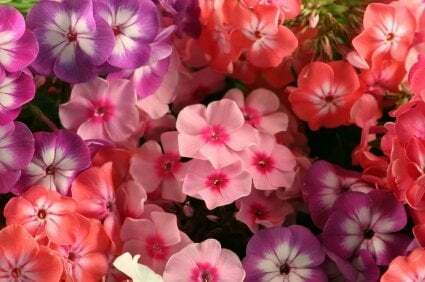 Growing phlox is fairly simple. Plant the seeds or already grown flowers in well-drained soil. You can plant them in an area that is in the sun, but gets some shade. As the plant blooms it will release seeds that plant themselves into the ground. These are the seeds that will grow again the next year. The only care phlox needs are to be cut back when they grow to be to wild, and water them in periods of drought. Once your Phlox begins to grow, enjoy the beauty it brings to your home!